I know it is a software issue and i was forced to go elsewhere. Can you clarify? What issues did you have efiling? You can contact TurboTax at either link below. 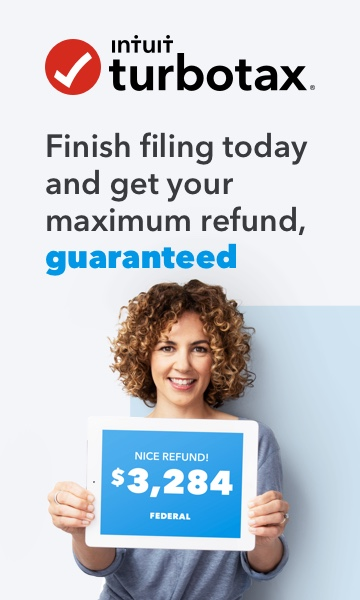 What is the TurboTax number?